Pearl Jam’s back with another single off their forthcoming tenth studio album, Lightning Bolt. 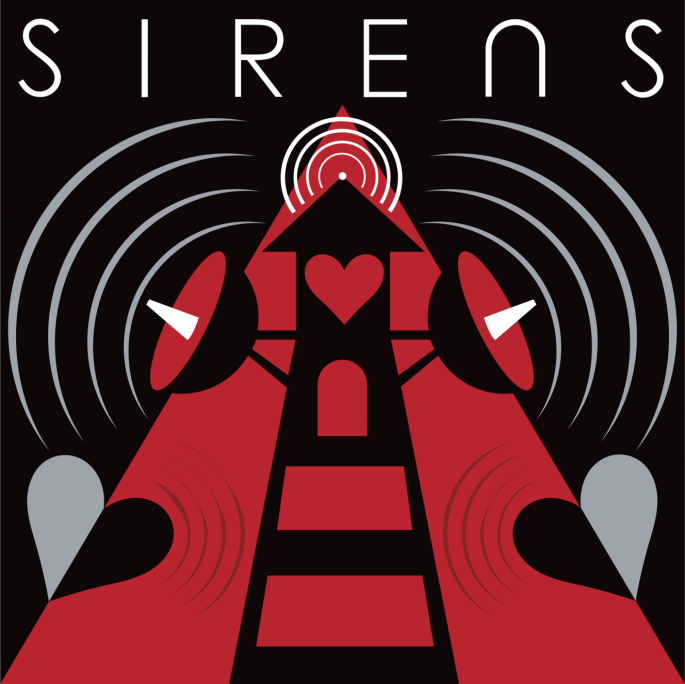 “Sirens” eschews the maelstrom of this past summer’s “Mind Your Manners” for something not exactly meditative, but certainly softer. “I could take your hand and feel your breath,” Eddie Vedder croons over country-tinged alternative (think Ryan Adams’ Gold). “Or feel that someday we’ll be over.” Like “Come Back” before it, it’s easy to picture Friday Night Lights hero Tim Riggins cruising around Dillon, TX with this one blaring from his truck. 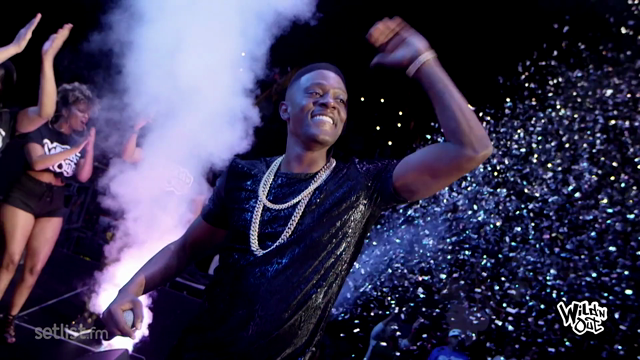 Check out the song and its accompanying video, below. Lightning Bolt is due out October 15th via Republic. Pre-orders are ongoing.